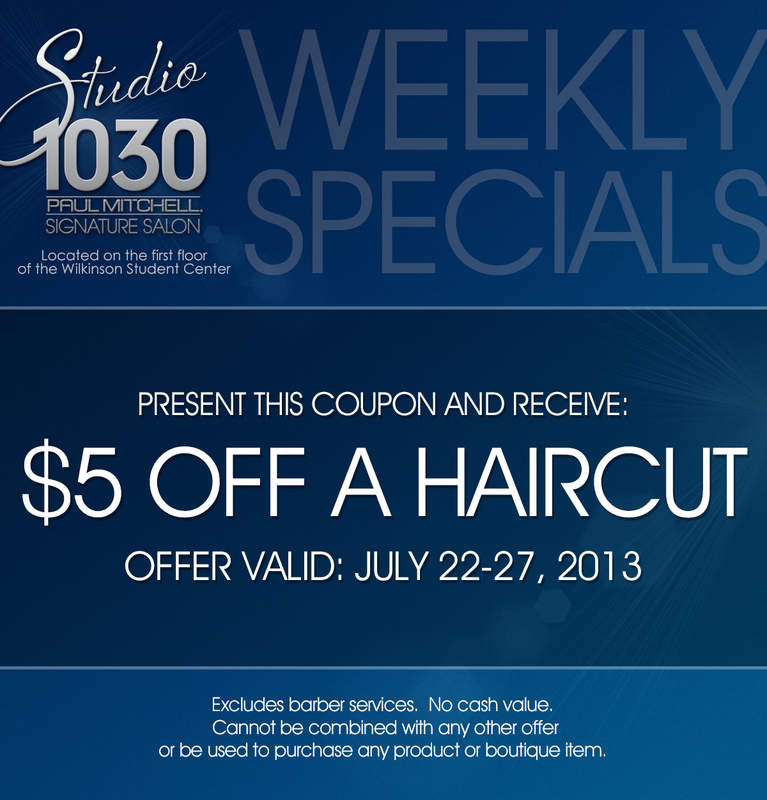 STUDIO 1030: This week's deal! Studio 1030, a Paul Mitchell Signature Salon, offers professional services that address all of your hair, skin and nails needs while only providing the best quality care. 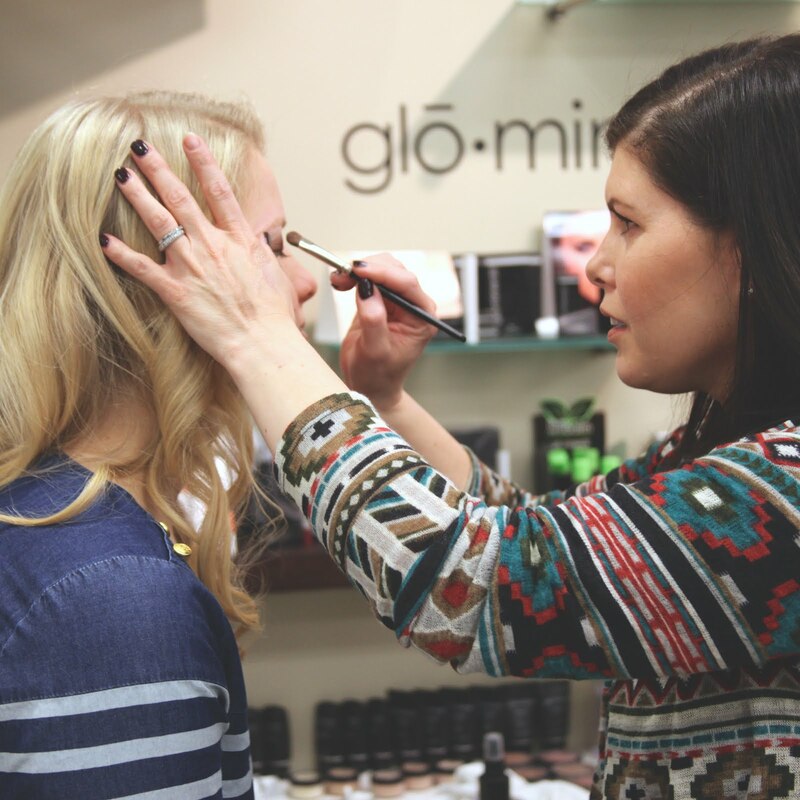 We are committed to providing superior customer service and want all of our guests to come in and treat themselves to a great salon experience. We can only provide the best service if we are employed with the greatest staff. All of our professionals combined have over 155 years of work and experience in the industry. Each professional is very talented and each have their own area of expertise.